The Memorial Tournament presented by Nationwide kicks off today (Thurs., June 2) in Dublin, Ohio. Team RSM member Davis Love III is participating, and is joined by previous RSM Classic champions Chris Kirk (2013), Robert Streb (2014) and Kevin Kisner (2015). Robert started at 7:53 a.m. ET from tee No. 10; from the same tee, Davis teed off at 8:37 a.m.; Chris tees off at 12:43 p.m. from tee No. 10; and shortly after, Kevin tees off at 12:54 p.m. from tee No. 1. Best of luck to all our “guys” this weekend! Davis, who also happens to be the 2016 U.S. Ryder Cup Captain, recently held a Q&A with PGA.com about the upcoming event, and revealed the format for the 2016 Matches at Hazeltine. You can get the full details of their Q&A here. Tickets for the 2016 RSM Classic officially went on sale yesterday (June 1)! In conjunction with the tournament ticket launch, a special Father’s Day package is available until June 19. This offer includes two “good any day” tickets and a round of golf for two on Sea Island’s Plantation or Seaside Course – all for just $200. What a perfect match – RSM Classic tickets and golf-loving dads! Skip the tie this year, and give Dad something he REALLY wants – tickets to The RSM Classic. 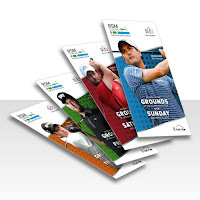 In addition to this package, the Davis Love Foundation announced that weekly ticket booklets will be available for $75 through June 30– that’s a 40 percent savings! The booklets include a ticket for each day of the event, (Wed., Nov. 16 through Sun., Nov. 20) and general admission to The RSM Classic concert event (artist: TBA) on the evening of Sat., Nov. 19. Day-specific tickets are also available, with Wednesday tickets being $20 each and Thursday through Sunday tickets being $30 each. 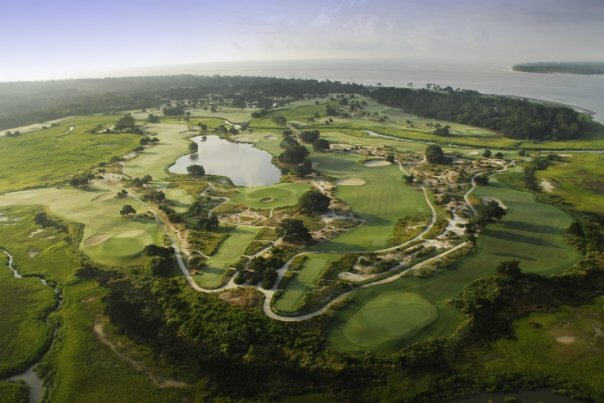 Sea Island, home of The RSM Classic, is steeped in tradition, and Sea Island Golf Club has been rated as the fourth best golf resort in the U.S. by Golf Digest. The RSM Classic will be played on the Seaside and Plantation courses at the club, and is hosted by Davis who, in addition to being a member of Team RSM and 2016 U.S. Ryder Cup Captain, is also a 21-time PGA TOUR winner. We’d love to have you join us on this beautiful island Nov. 14-20! And stop back by next week to learn the latest about Team RSM and The RSM Classic.